The best way to move around Dumaguete is by habal habal. Or by tricycle, or by foot. I hired a habal habal and went to the two ends of Dumaguete : Sibulan and Banilad. The habal habal driver that the hotel staff recommended to me is actually a barangay tanod of Bagacay, Dumaguete, named Julito Viscayno. He is a man who looks like an aging boxer, weather beaten. He says it is not easy to do habal habal the whole day and be a civilian police watching over his barangay at night. 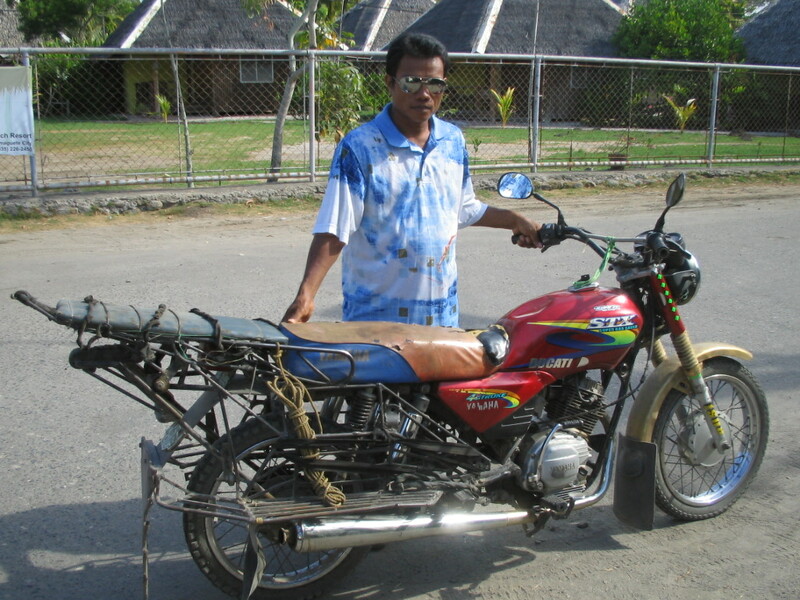 He earns P2,000 a month as a tanod, but surely his sturdy Yamaha that can sit six ( yes six !) passengers is his better source of income. Just for the day, the habal habal hire was P1,000. I first went to this place about 5 years ago, and now that I am blogging, decided to visit once again. 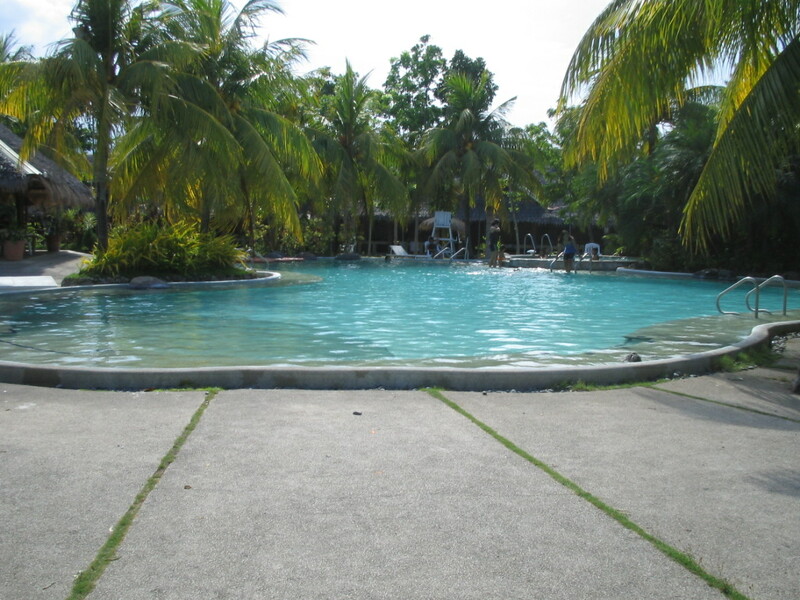 It is the best resort accommodation in Dumaguete City and a good alternative to city accommodations. The place does feel like a resort. 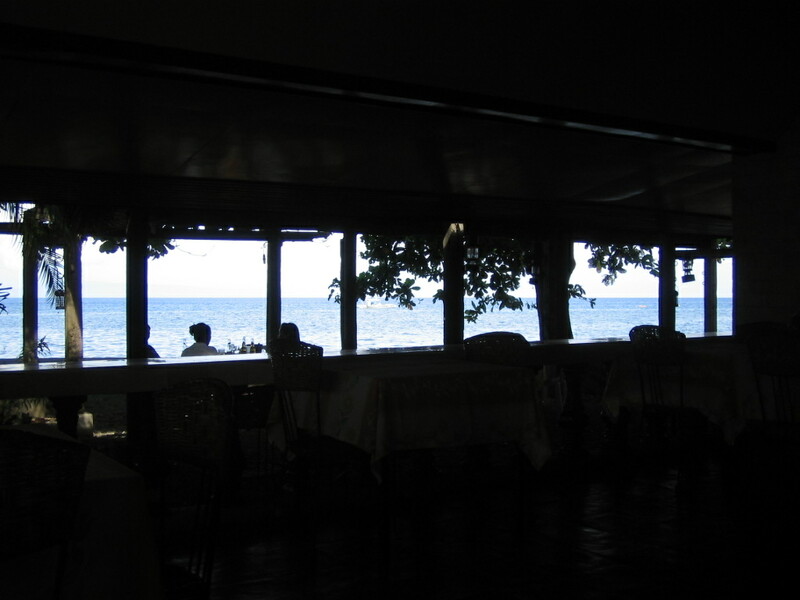 The restaurant, the cottages, the pool and the function rooms all have a view of the sea. The beach is clean even if the sand is black. 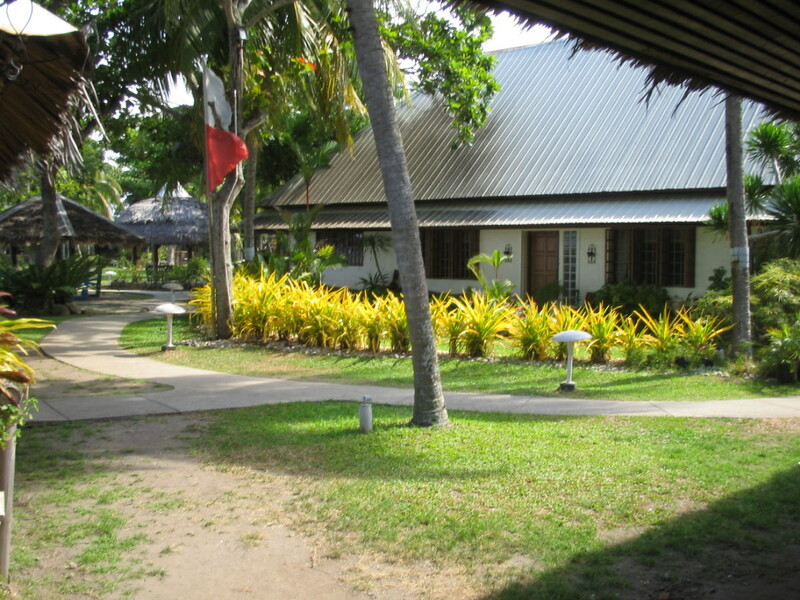 There is also a spa within the resort. 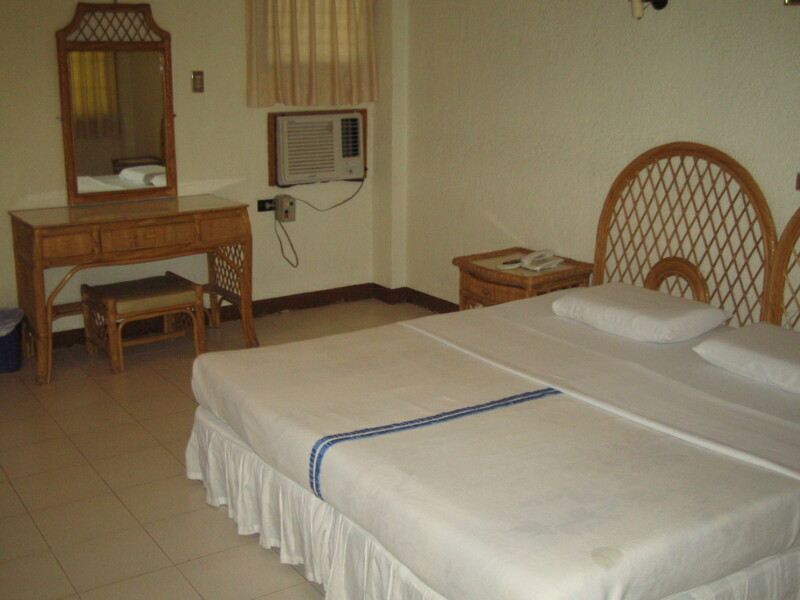 All rooms are air conditioned, starting at P1,325 for single, and P1,590 for double occupancy. A de luxe double is P1,835, a thousand pesos cheaper than my hotel accommodation at La Residencia in the city. 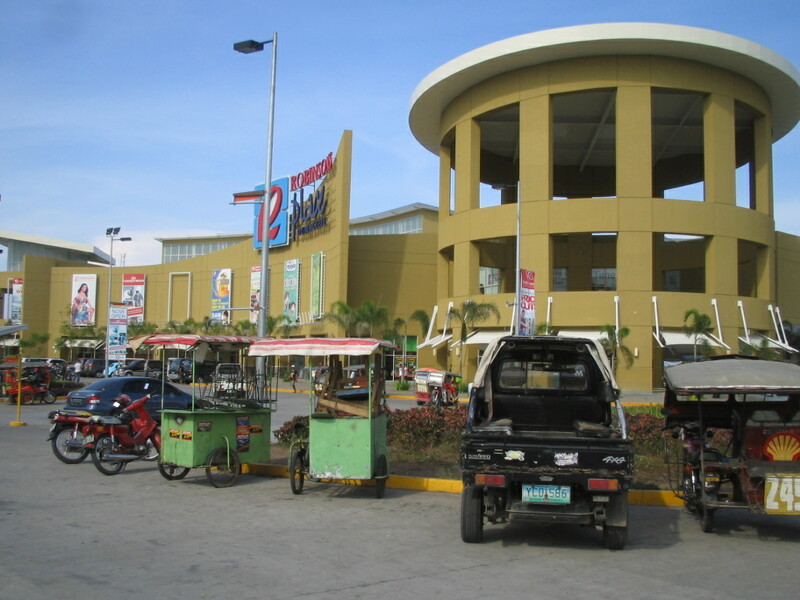 If I did not do a habal habal ride, I wouldn’t have known that Robinson’s Mall is already in Dumaguete. Easily THE shopping destination in Dumaguete. You can go to Robinson’s by hiring a tricycle. Tricycles are on queue at the mall so you don’t have to hire one and pay to make the driver wait for you. 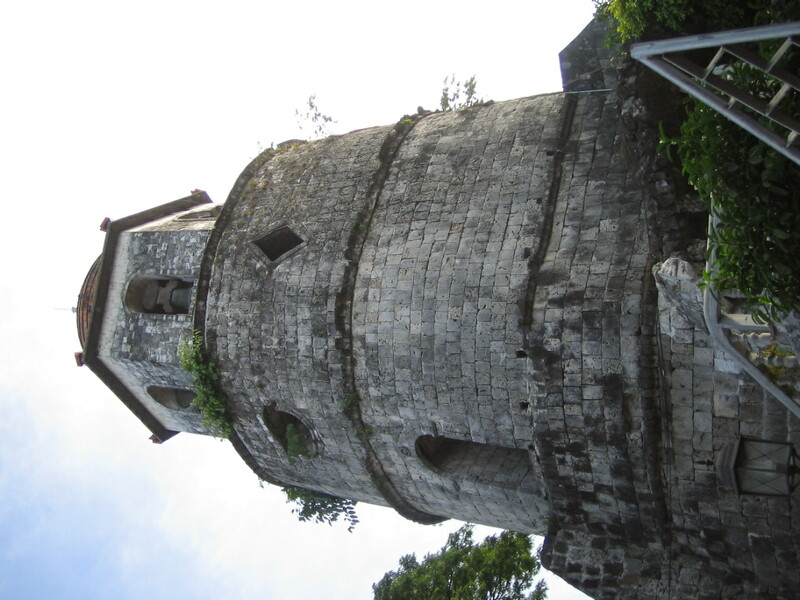 Easily one of the most recognizable structures in Dumaguete. Old, but probably still the most photographed. Do go inside the church, and light a candle for your special intentions, right there at the belltower area. The university is like a magnet attracting hordes of students around the region. Is it the pleasant campus? Is it the high quality of education? 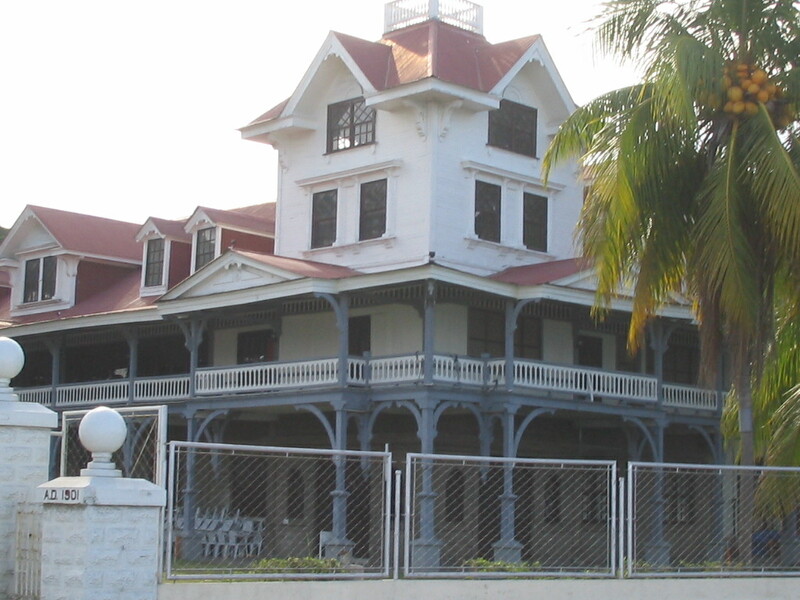 Or is it the bohemian lifestyle of Dumaguetenos? 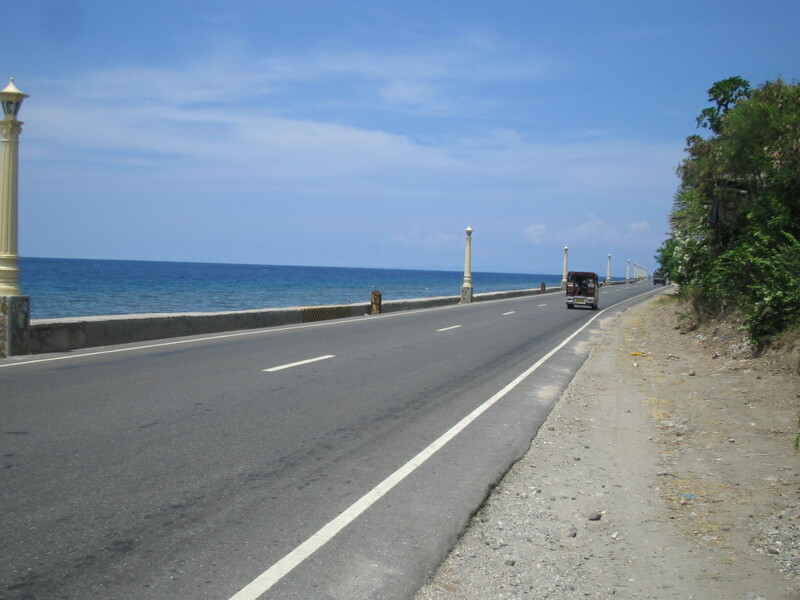 Sibulan is a town 7 kms away from Dumaguete City. 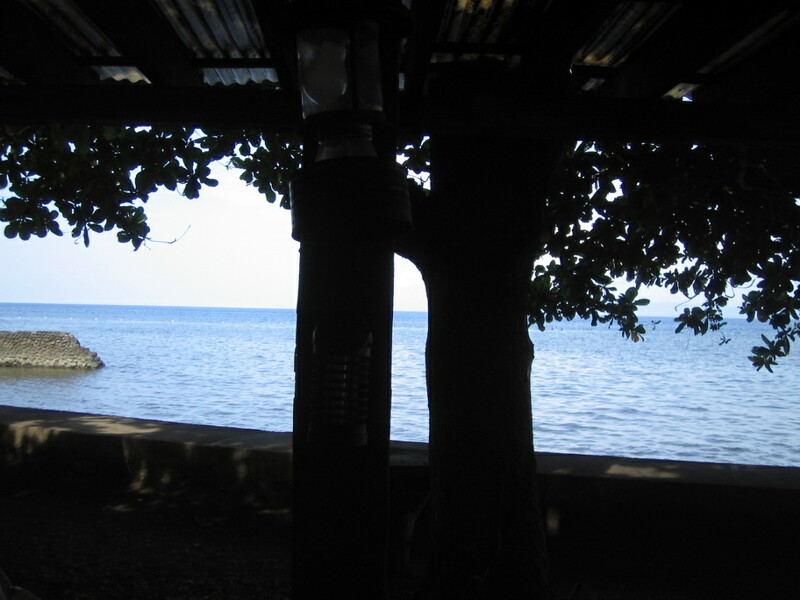 I went to Sibulan to go to Twin Lakes which I will also blog about. The road past the town center is lovely, with Spanish-style lampposts on the sea wall. 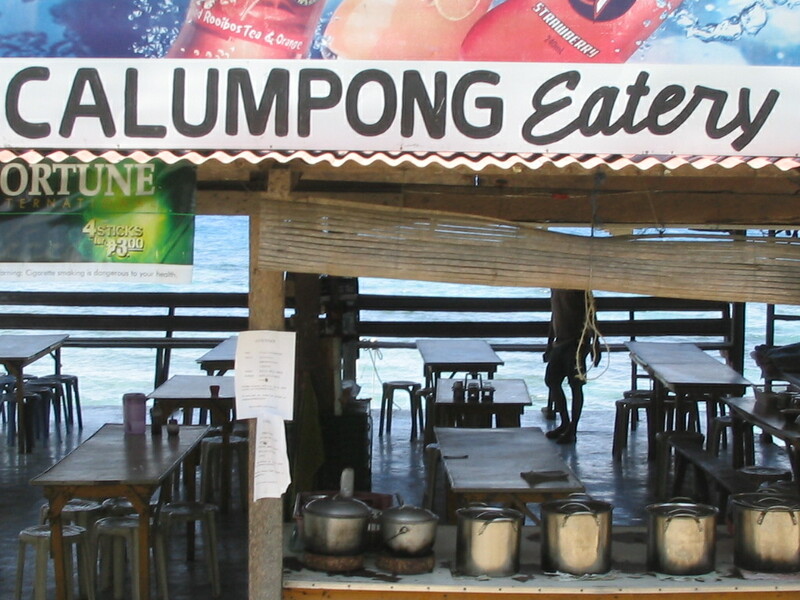 Had lunch by a roadside eatery that overlooks the island of Cebu. Lunch was “tinolang isda” and rice for me and the habal habal driver, all for P90. I only wished though that the soup on my tinola was hot. From Janay Janay in San Jose, one gets a good, panoramic view of Cebu. At one point, one can see both Cebu and Siquijor. 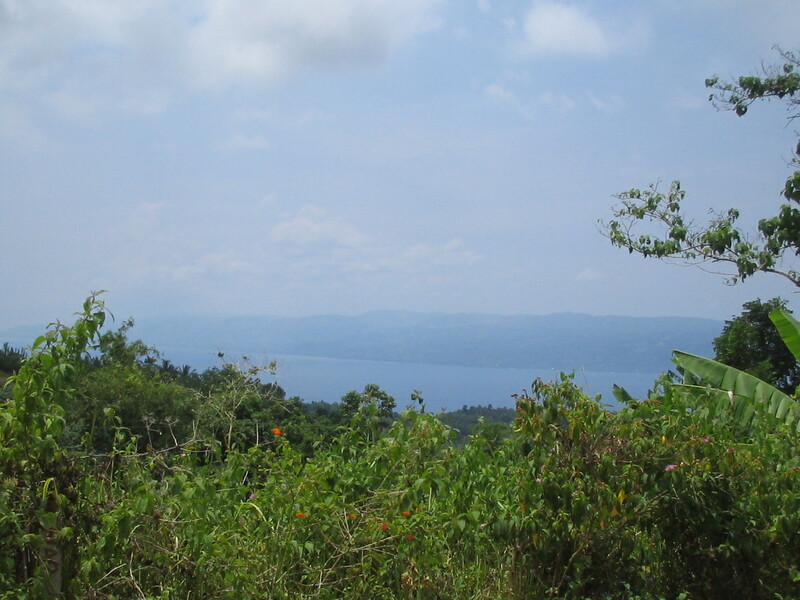 What a lovely thought – – – standing on a hill near Dumaguete, viewing Siquijor and Cebu. Three lovely islands. There are a hundred reasons why visitors go back to Dumaguete. It is the Boulevard. The balut and squid balls and tempura by the bay. It could be the bars. 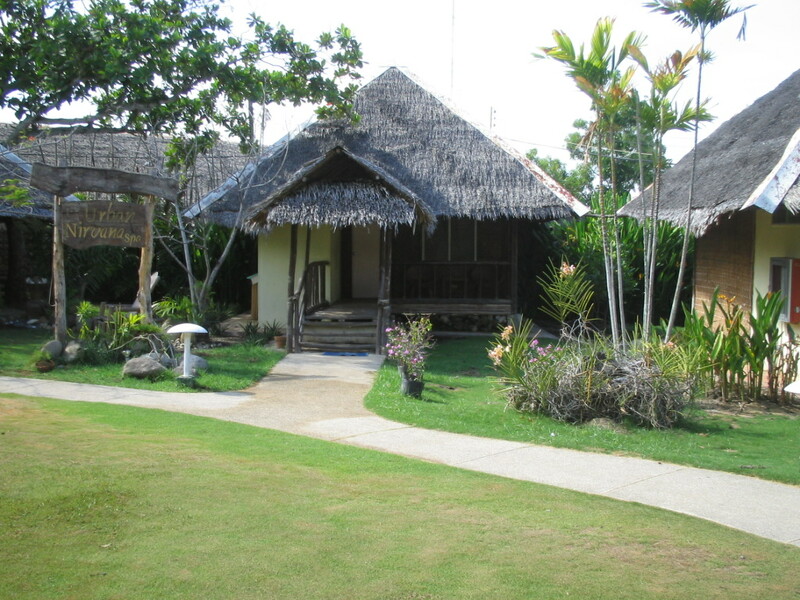 Or the nearby beaches and mountain resorts. Whatever. Dumaguete is just plain beautiful.